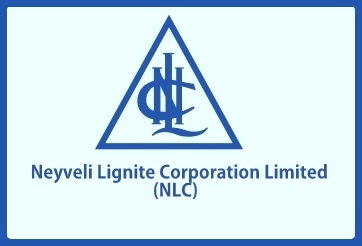 NLC Recruitment 2017 has announced on the official website. NLC Job Vacancy 2017 details have mentioned in the notification for Apprenticeship Training for Fitter, Electrician, Welder Posts. Now you can easily apply for this job in official site. Want to know more details such as NLC Syllabus, Call Latter, Age Limit, Eligibility Criteria, Application Processes, Last Date Details? Now check it below.